For anyones who loves the unique taste of a Fins Bois cognac, then the Remi Landier VS certainly won't disappont. Such a quality is a truly versatile one to own. Having been aged for three years, this young cognac has developed into a smooth and floral taste, and can be enjoyed in a variety of ways. Try it over ice, as a long drink with your favorite mixer, or as a base for a cocktail. It can also be enjoyed neat as either an aperitif or digestif. 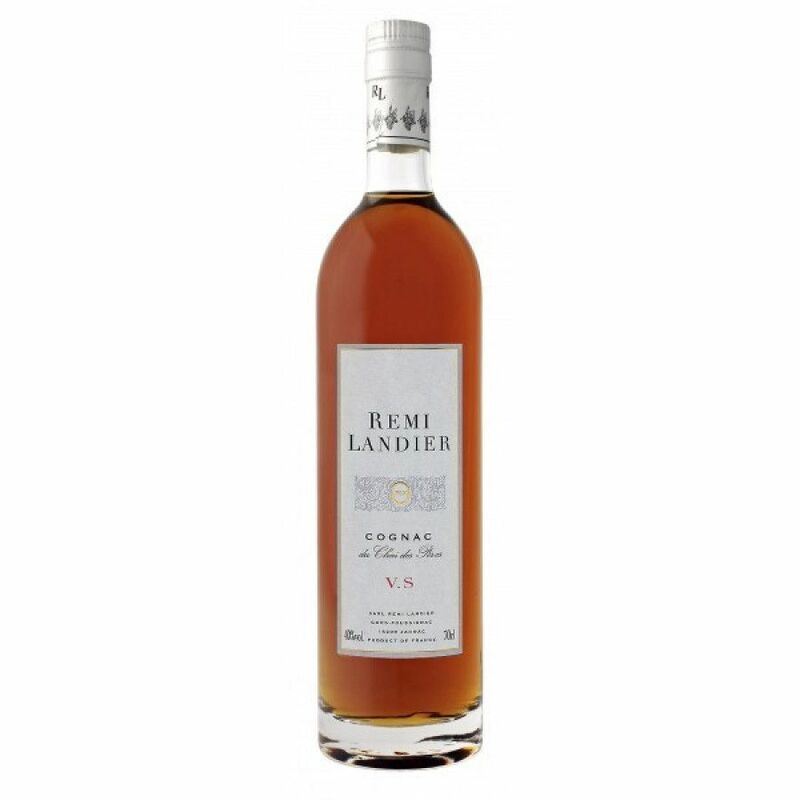 It's youth gives it vibrant, fresh aromas and flavors - it's a great staple cognac to have in your cabinet, and one you'll be proud to offer to others (as well as enjoy yourself, naturally).